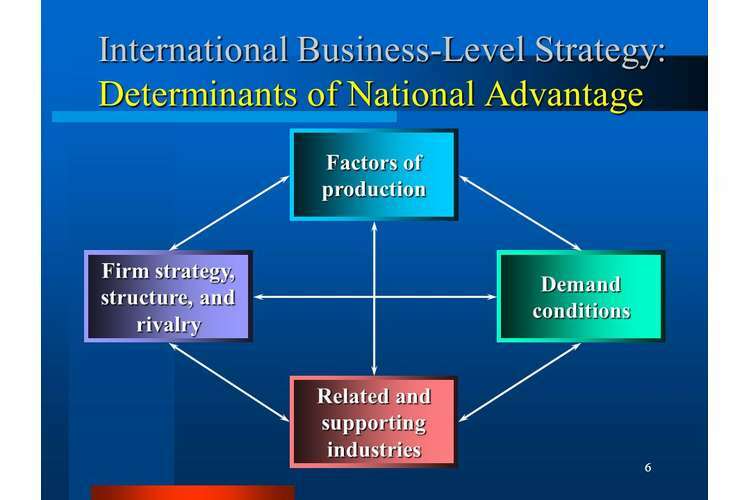 Concepts of strategic alliances have drawn a lot of attention from various scholars for quite a long time now. The importance of strategic partnerships cannot be underscored for the sake of businesses survival. In any industry, strategic alliances are a common phenomenon. In their airline industry, their presence is significantly felt. This paper looks into the strategic partnerships in the airline industry in Australia and attempts to understand it by analysing the external and internal business environment. Alliances among airlines have become a standard feature recently. Some of the critical strategic alliances range from simple arrangements of code sharing to terminal facilities, and marketing integration (Lin, 2013). In this assignment, an analysis of Qantas Airways would be done and its strategic alliances. The airline is among the leading Australian airlines that offer domestic and international transportation services and freight services. Besides, Qantas Airways is associated with the other brands such as Jetstar Asia, QantasLink and Jetstar Pacific (Passport, 2013). The airline has a market share of 17.7% in Australia alone. Moreover, the company has taken strides to achieve a competitive advantage by entering into a strong strategic alliance with Emirates Airline. However, despite allying, management must take specific measures es, Qantas is faced with numerous forces to deal with competitive markets in Australia. Qantas airline is experiencing a significant transformation as it prepares to change the face of its ever growing and a dynamic global market. In Asia alone, there is an increased growth of passengers, and this can be attributed to the emerging middle class and growth in the number of competitors. The global forces are a significant threat to Qantas. Hence, the management of the airline sought to counter this competitive situation by rethinking its marketing and operations strategies (Qantas Annual Report, 2016). The approach adopted by Qantas would ensure the airline remains relevant in the aviation industry. In 2011, Qantas announced the transformation plan that would make it one of the world's best airlines. This includes restructuring of its business operations, job cuts, global outsourcing, and cost reduction measures and entering into strategic alliances (qantas.com). Emirates are regarded as one of the best airlines in the world today. Therefore, it has a good reputation as an airline that provides quality aviation services. The political factors influencing the company are the government influence that affects the company's performance. Qantas is faced with actions of various governments where it operates. For example, the political instability in the Middle East has changed the operations of two airlines; thus generating insufficient revenue. The economic factors also have some influence on the performance of the two airlines. For instance, the Australian economy is faced with the threat of recession, and this may significantly reduce the per capita income of people, thus leading to low demand for the airline services. The social trends prevalent in the aviation industry have influenced the performance of both Qantas and Emirates airlines by a more significant margin. In particular, an analysis indicates customers accept low-cost travelling services. The two airlines offer premium-travelling services (Freed, 2014). The technological aspect of the airline industry involves booking of airline tickets through online reservation systems. The legal factors affecting the airline industry in Australia include the carbon tax law which requires the airlines to fulfil the legal formalities necessary to perform their operations successfully. The airline regulatory board and authority that impose regulations to ensure there is environmental effectiveness regulate the airline industry in Australia. Qantas’ SWOT analysis is crucial in identifying the internal and external factors affecting the airline. Qantas has attained customer loyalty from its superior services and uniqueness of their products. These unique products include meal customization, flight entertainment; improve airport lounge ambience and food and beverages revitalization options for the economy class. Qantas has dominated the Australian market and improved the company’s presence in international markets. Qantas has been able to reduce its operating cost by reducing 2 billion from its annual operating cost for the last three years. The company faces increased running cost in global markets, which reduces the profits of international flights. The company is not able to effectively negotiate with unions, which affects the effective running of the business. Qantas has the chance to venture in other international demands that it has not yet ventured in for instance Asia. Qantas faced stiff competition from other airline industries, for instance, British Airways and American Airlines among others. Given the fluctuating fuel costs and costs incurred in fleet maintenance and upkeep, the company faces the increased cost of management. 1. Qantas Airways is associated with the other brands such as Jetstar Asia, QantasLink and Jetstar Pacific (Passport, 2013). 6. MARMOL, T. D., FEYS, B., & PROBERT, C. (2015). PESTLE analysis. [Place of publication not identified], 50Minutes. http://public.eblib.com/choice/publicfullrecord.aspx?p=4005664.